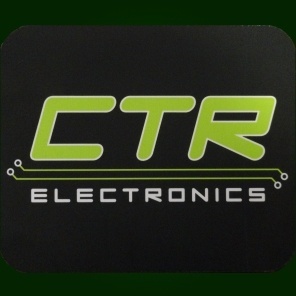 CTR Electronics cloth mouse pad - perfect for use with any mouse designing anything. 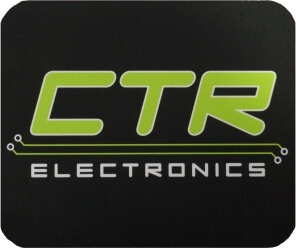 If you are looking for a high quality cloth mouse pad with an awesome logo, then look no further. This mouse pad measures 9.25" wide x 7.75" tall x 3/16" thick. It is custom printed with our company logo.